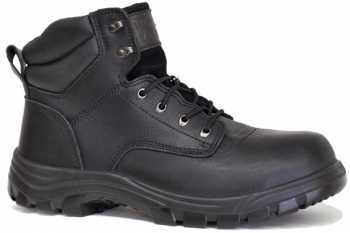 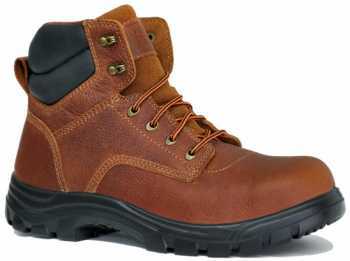 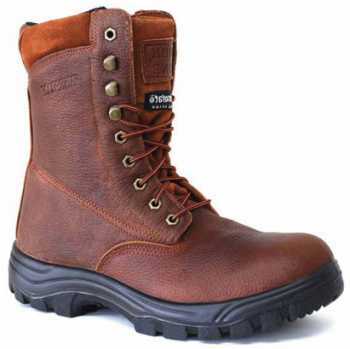 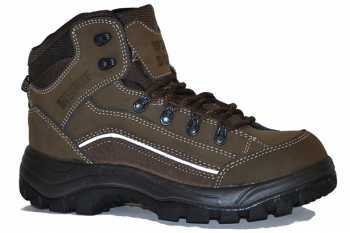 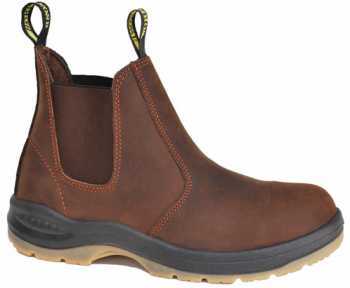 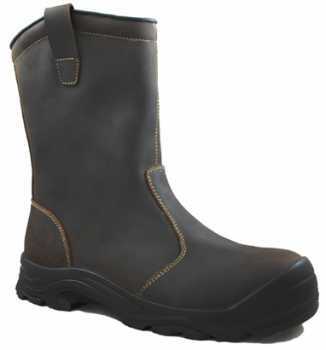 Work Zone Inc. is a wholesale distributor that specializes in outdoor and safety boots. 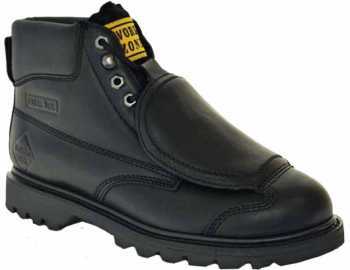 Work Zone Inc. stands 100% behind its products. 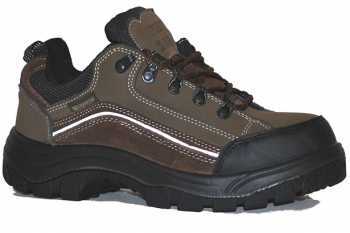 They are committed in providing you and your customers top quality products while giving you the best possible service.